7451 Wicks Rd, James City County, VA 23188 (#10252097) :: Abbitt Realty Co. 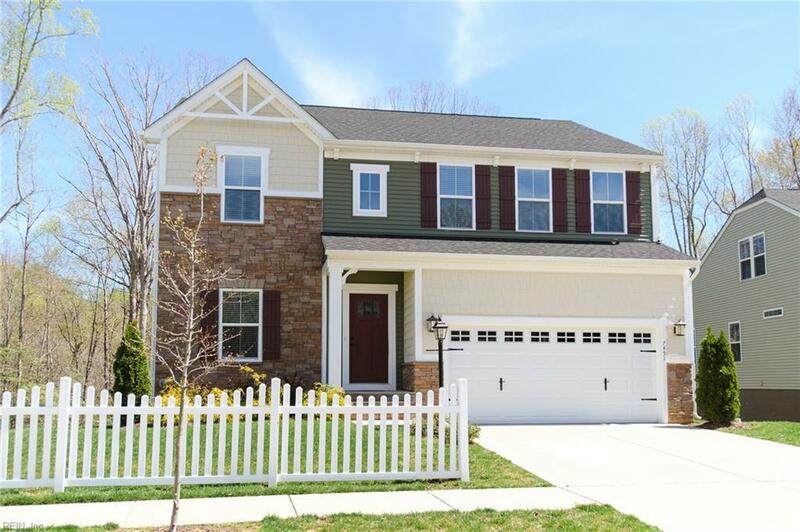 Check out this beautifully updated 4 bedroom, 3.5 bath transitional home in the sought after Village at Candle Station neighborhood! 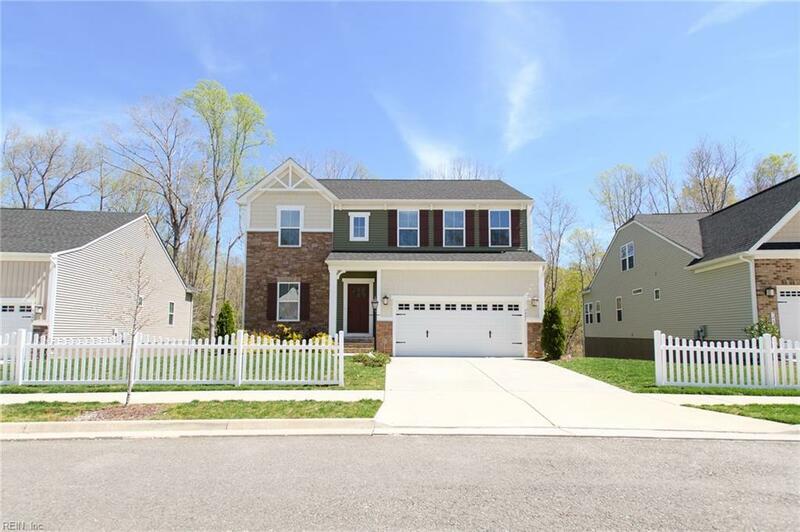 The first floor features an open layout with a large living space, updated kitchen with granite counters and stainless steel appliances, morning room off the kitchen, and bonus space that could be a formal living room/office/play area. 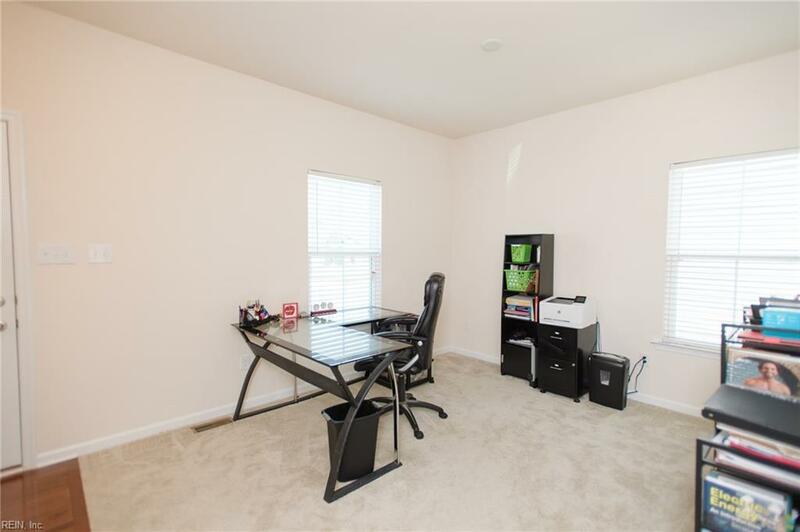 Upstairs youll find 4 spacious bedrooms, including the master with massive walk in closet and private bathroom. This home also includes a great walk out basement with its own full bath and a great storage area. 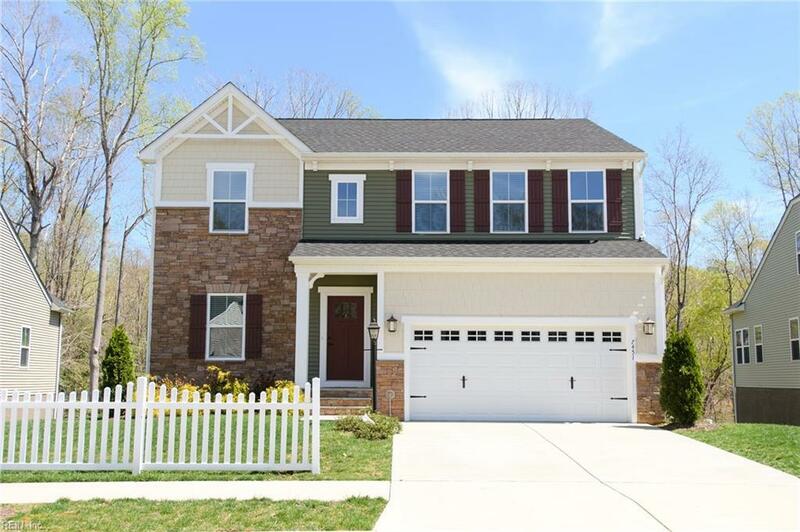 A few other wonderful features include the stone front elevation, tankless hot water heater, 2 car attached garage, walk in closets, upstairs laundry room, and huge kitchen island. Call today to schedule your showing!